We all know how the market is always excited during each earnings season and how a single line in a financial statement can greatly influence the price movement of a stock. Yesterday after the bell, a number of tech giants reported their financial results for the third quarter period, sparking large moves in extended trading. Among them, we have picked three companies, namely Alphabet Inc (NASDAQ:GOOGL), Microsoft Corporation (NASDAQ:MSFT), and Amazon.com, Inc. (NASDAQ:AMZN) and in this article, we will take a closer look at their latest financial results and will take a look at how hedge funds from our database have been trading them, in order to assess their long-term potential. We are interested in the hedge fund sentiment of around 730 investors, because we have determined that some of their picks can help generate market-beating returns. It’s true that overall, equity hedge funds have been underperforming the market recently, but the weak returns are mainly affected by their hedging positions, which can be expected to underperform in a bull market. Over the long-term, however, most hedge funds provide returns above the market. However, even though we discuss the hedge fund sentiment towards large- and mega-cap stocks as well, our main focus are their best small-cap ideas. Our strategy involves imitating the 15 most popular small-cap picks among hedge funds and it has returned 102% since August 2012, outperforming the S&P 500 ETF (SPY) by some 53 percentage points (see more details here). Let’s start with Alphabet Inc (NASDAQ:GOOGL), formerly known as Google. The company has recently restructured itself, but its third quarter results are for a period while it was still under its old organizational structure. The company reported revenue of $18.68 billion, up by 13% year-over-year, while its net income per share (non-GAAP) stood at $7.35, up from $6.25 a year earlier. 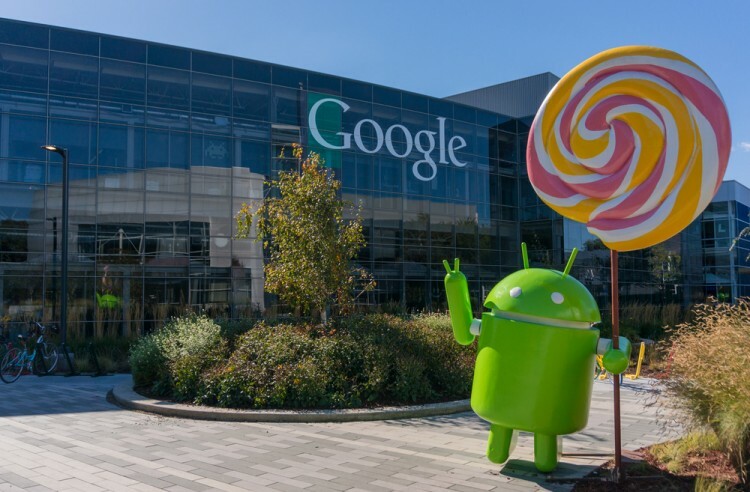 Alphabet Inc (NASDAQ:GOOGL) also managed to beat the Street’s earnings expectations by $0.14 and the revenue figure also came in higher than anticipated. Moreover, investors were excited to find out that Alphabet plans to commence a $5 billion stock repurchase program, which will involve its class C common stock. Google was one of the most popular stocks among the funds we track, with investors stockpiling 2.20% of its class A shares and 2.40% of its class C stock. Billionaire Ken Fisher‘s Fisher Asset Management is betting big on Alphabet Inc (NASDAQ:GOOGL), amassing 915,214 class A shares and 523,585 class C shares at the end of September.